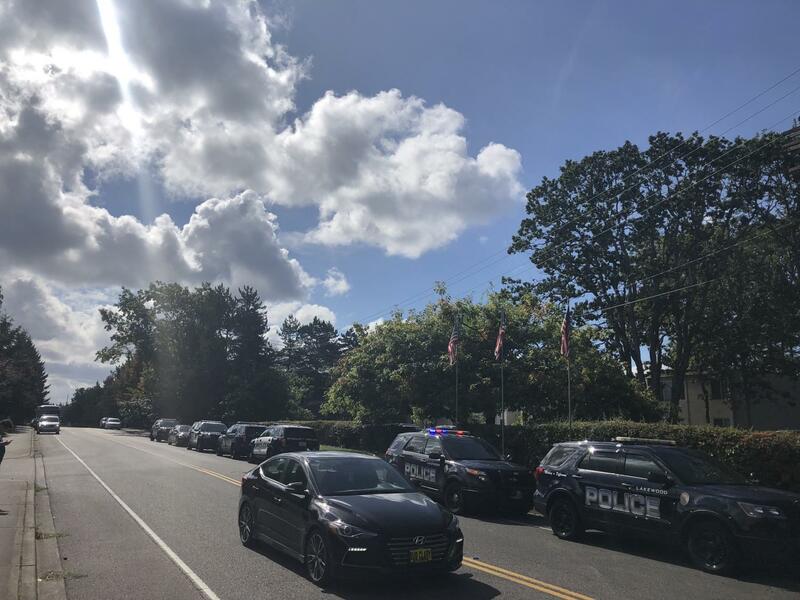 Early Afternoon of Sept. 23 in Oakbrook, WA, Police Units, SWAT Units and K-9 Units from different counties were lined down the block outside of Oak Ridge Apartments off of 83 Street. Lakewood Police had responded to a call at 7 A.M. regarding a Domestic Violence situation that had escalated into a full blown Hostage issue. 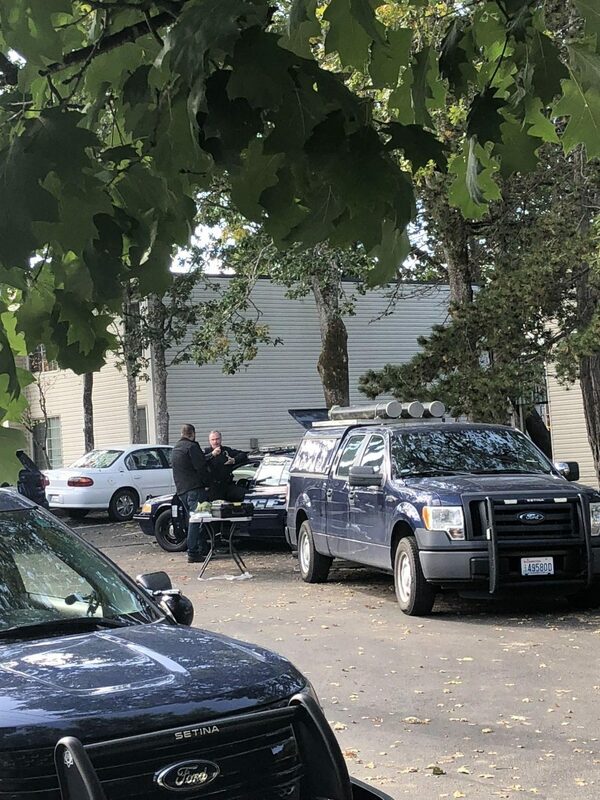 Neighbor Matt James said that this has been going on for almost 6 hours already. “As far as we know it was a hostage situation. There was a girlfrien d or wife, and a mother or grandmother involved. Both were let go and placed in a police unit, taken away,” James said. According to an Officer that James had spoken to earlier, there were also children involved but unsure about how many. At about 11 A.M. SWAT had also thrown in a flash grenade to lure the perpetrator out but no success. James had also said that local news stations were aware of the situation but no crew members were seen on sight.